Great White DJ: "Don't Trust Nobody, Said Only I Could Touch Your Body"
"Don't Trust Nobody, Said Only I Could Touch Your Body"
With most artists, when I hit play on a new track, there's a baseline expectation for what I'm about to hear. 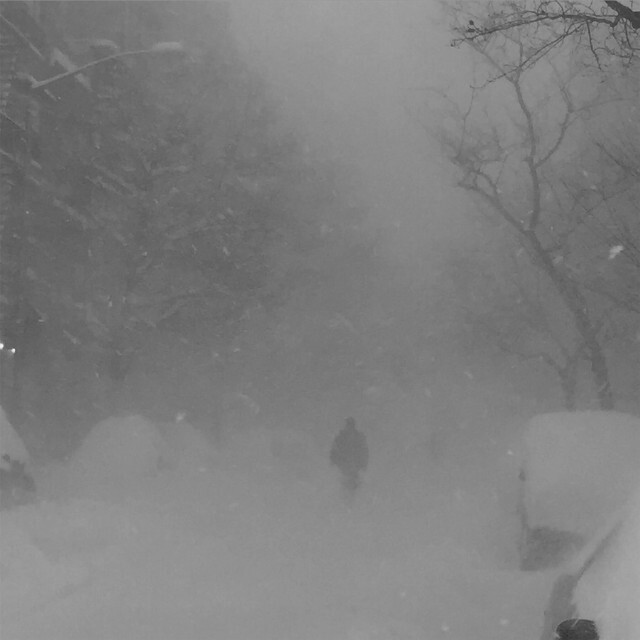 Cashmere Cat is not like most artists because I never know what to expect from him. My best guess for his music is somewhere in the melodic trap neighborhood, but he does so much instrumental experimentation that it's hard to get a bead on him.